Michelin-starred Tom Kerridge will be opening this year’s Skills for Chefs Conference in Sheffield. 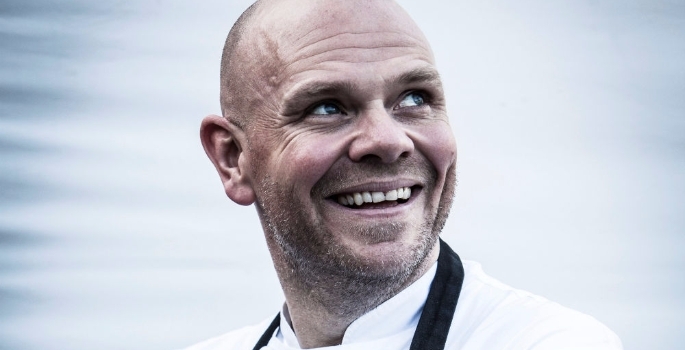 David McKown, Director of Skills for Chefs commented “We are excited to announce a new format for the anniversary and the conference will open on Wednesday, 5th July with “An Audience with Tom Kerridge,” a chef we have been looking to have with us for a number of years”. Tom Kerridge is the incredibly popular and loveable chef patron at the extraordinary two Michelin-starred The Hand and Flowers Pub in Marlow, which he opened with wife Beth in 2005. 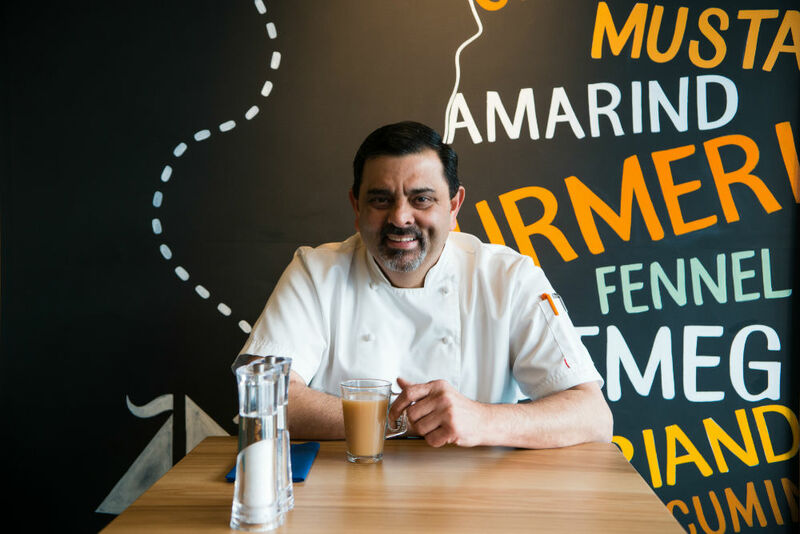 The early evening business session will be immediately followed by a special dinner created by Cyrus Todiwala OBE, who will be working with chefs at The University of Sheffield to create a Parsi Feast. “We wanted to change things around for the 20th Anniversary and this new format will allow more delegates to engage with both the business and networking programme,” said McKown. The conference will continue on Thursday 6th July with culinary presentations from chefs including Michelin Starred Paul Cunningham who will be traveling over from Denmark for the event. Paul recently launched his new cook book “Insta Paul Food”, to great critical acclaim. In addition, pastry skills will be on show from Claire Clark whose career spans from The Ritz to The French Laundry in California, the first American Restaurant to receive three Michelin Stars. 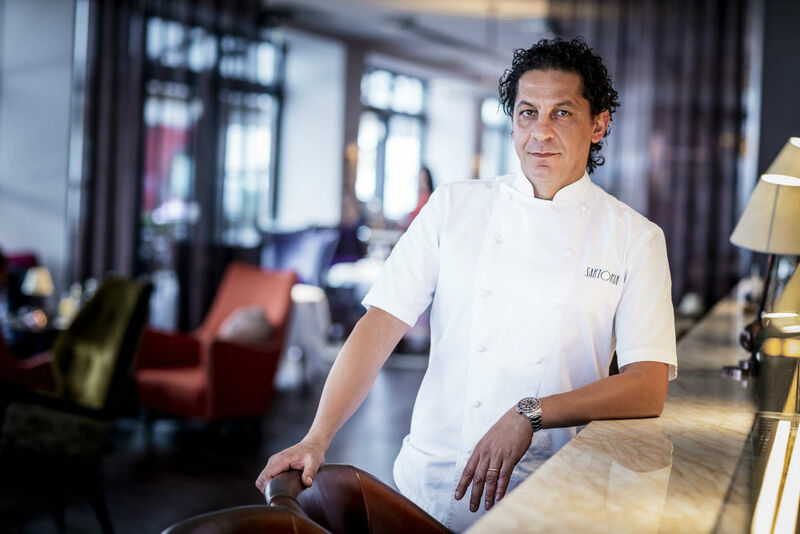 Renowned Italian Chef, Francesco Mazzei from Sartoria in Mayfair will bring a taste of Southern Italy to the conference. Francesco is a familiar face to many appearing on shows, such as Saturday Kitchen and Master Chef, and has also appeared on the Italian version of Hell’s Kitchen. Damian Wawrzyniak will also bring a taste of Poland to this truly international conference and Michelin Starred Rupert Rowley will run a series of Masterclass sessions. The conference will close with a Gala Dinner on Thursday, 6th July.